SHEPHERD There are no products in this category. Finely crafted merino baby wool in a modern colour palette. 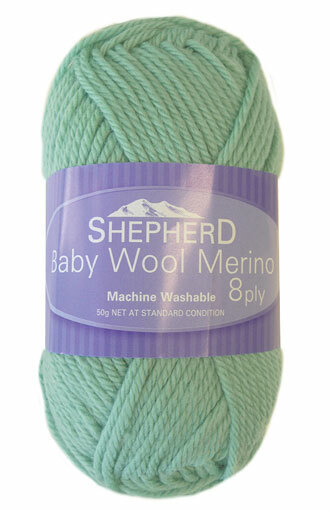 A machine washable, high quality yarn in great, fun colours.